Babies learn to talk by imitation. We do not need to teach them word by word, all we have to do is talk constantly to them. By naming the objects and people they see, they will begin to associate the word with the object or person. Then, when they develop the adequate skills for speech, they will begin to repeat those sounds to form their first words. Babies’ brains are like sponges –they are constantly absorbing, forming new ideas from stimuli in their environment. That’s how they learn. According to a recent study from NYU, there are a few things you can do to create a strong learning environment at home. 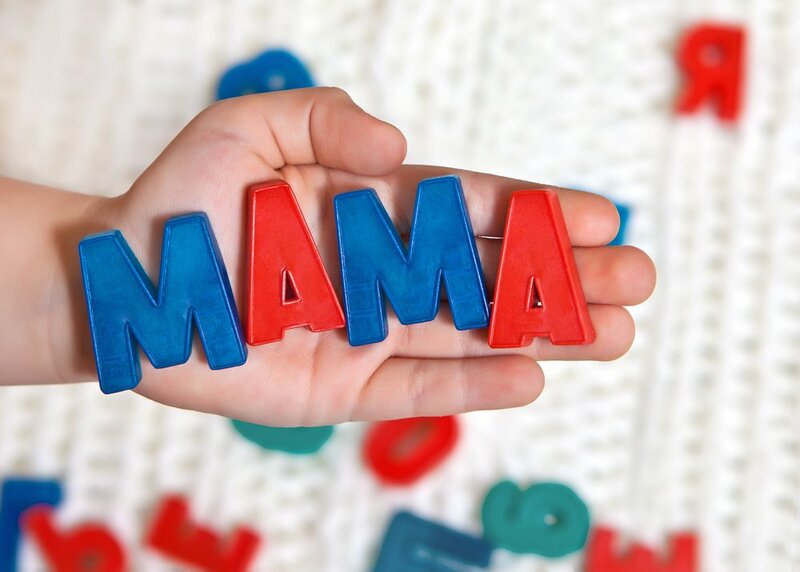 The study followed a group of children from birth through 5th grade, tracking the influence of early home learning environments on later cognitive skills. Researchers found that the learning environment at home plays a powerful role in shaping kids’ cognitive and linguistic abilities. They found that a strong learning environment has three main features: quality parent-child interactions, the availability of learning materials, and children’s participation in learning activities. Let’s break them down. Is your child overactive? You might want to read this! Children are often told to sit still. This happens everywhere and sometimes it’s necessary, like at school, during mealtime, and at home; and when they don’t, we often believe that they are misbehaving or that we, as parents, may be doing something wrong. When children become overstimulated, their high energy levels can often go through the roof. What can you do to help your little one calm down and focus? Your child can simply be bored and may feel the need to stand up and move around. A small amount of physical movement can help a child focus more. Loren Shlaes, a pediatric occupational therapist in New York City, suggests allowing a child to hold a fidget toy such as a stress ball. Exactly how big a deal is drawing? With the sudden boom on computers, tablets, and phones as convenient playtime devices, it seems we’ve lost a little touch of one of the most basic activities that can further develop your little one’s fine motor skills. 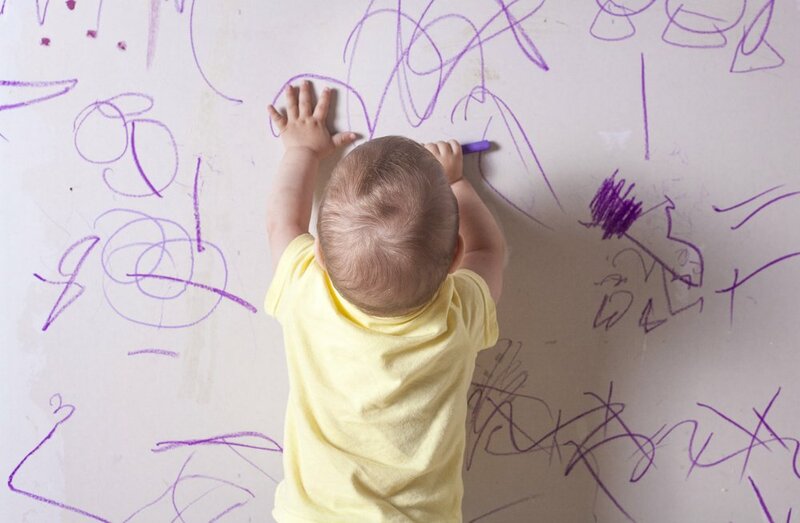 Between the age of 12 and 18 months, it’s possible your baby will want to write and draw anywhere he finds, be sure to encourage him to give it a try, directing his attention to an appropriate canvas! There is endless research that suggests drawing, doodling and scribbling play a larger role in child development than we first thought. What are some of the benefits of drawing? 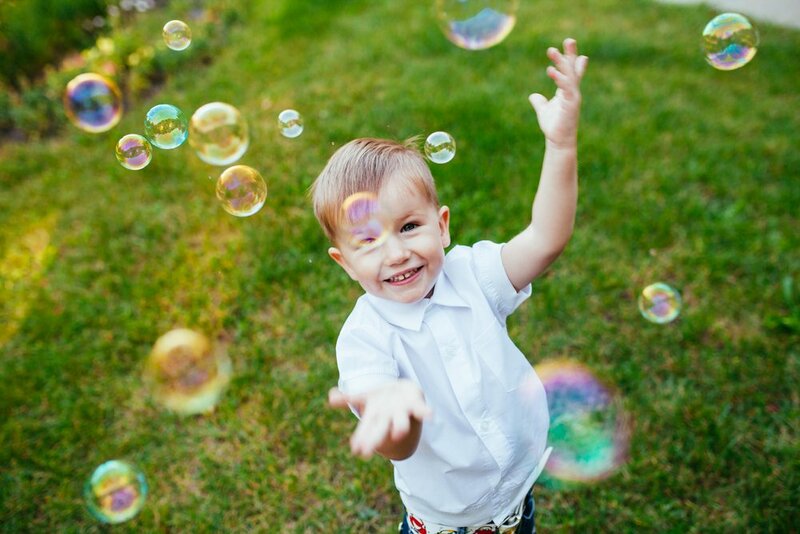 Further develop your little one’s motor skills such as holding and hand-eye coordination, both of which will ultimately help him dominate writing and drawing on a higher level. Even though they’re still young, children need outlets where they can express themselves, drawing is a perfect way to do so. They can learn in a visual and easy way differences and similarities in shapes, colors, and sizes. Understanding that when pen hits paper a mark is made, your little one gets to experience cause and effect first hand. Drawing can serve as a great distraction and has been shown to improve mood. Encouraging your child’s creativity has benefits in their ability to solve problems later on. When kids feel good while creating something totally new it helps boost their self-confidence and later on, will feel the freedom to experiment and create new ways of thinking or doing something.